On Thursday, December 7, renowned historian Dr. Debórah Dwork will be joining us for a Teacher Training and Lecture. 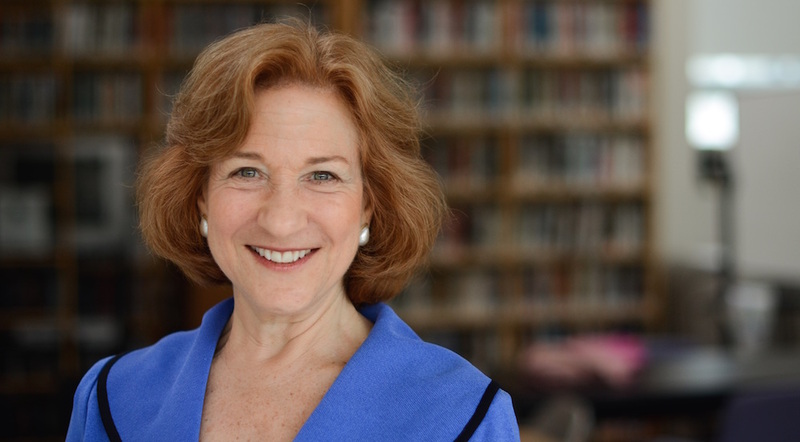 Dr. Dwork is Professor of Holocaust History and former Director of the Strassler Center for Holocaust and Genocide Studies at Clark University and currently serves as Scholar-in-Residence at the US Holocaust Memorial Museum. Part I: “To Whom Did They Belong: Hidden Children after the Holocaust” Training will begin with a presentation by Dr. Debórah Dwork about the history of hidden children after the war. Part II: “Teaching Holocaust History in 2017-2018.” Participants will break up into small groups to discuss strategies for teaching challenging current topics. Dr. Dwork has requested that participants come to the session with three challenges or issues they would like the group to address. Her aim is for the group to work together to suggest teaching strategies to address sensitive issues today for which Holocaust history is particularly relevant: refugee/undocumented persons; racism; antisemitism; the boundaries of hate speech vs free speech. Act 48 credit is available. Registration is extremely limited for this training. Cost to attend is $10 for no credit, or $25 with credit. Will take place at the Frick Fine Arts Building on the University of Pittsburgh Campus (650 Schenley Drive, Pittsburgh, PA 15260). At 6pm there will be an optional, private reception with Dr. Dwork. At 7pm her lecture will begin. The lecture will focus on the theme of children’s voices and creativity during the Holocaust as a form of resistance.